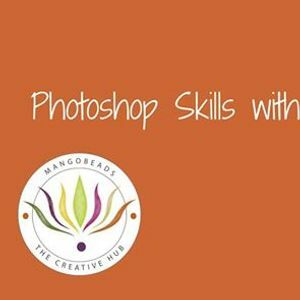 This workshop is aimed at those who would like to take their basic photoshop skills further. Participants will need to bring their laptops, with one of the following versions of Photoshop (loaded and activated) on it. Please bring an appropriate charger for your laptop and a ‘mouse, plus a notepad and pen. If you have a Wacom Tablet or other suitable Graphics tablet that works with your laptop please bring it. 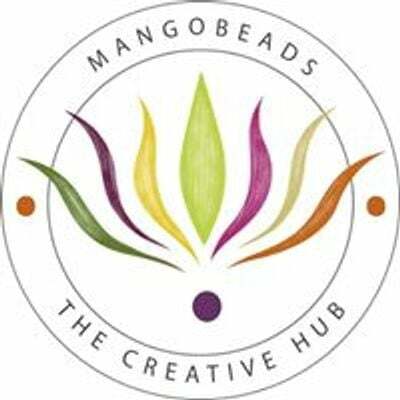 *Please note that ipads/tablets are not suitable for this workshop as the apps for the Photoshop versions are not the full versions. 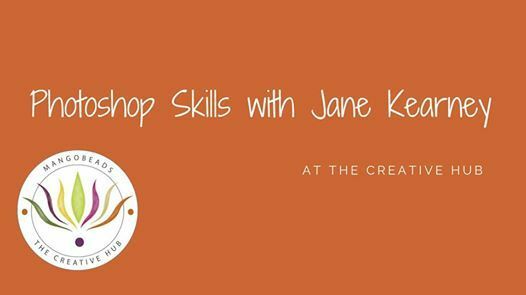 During the day Jane will provide a variety of images and will cover a variety of skills /workflow tips.